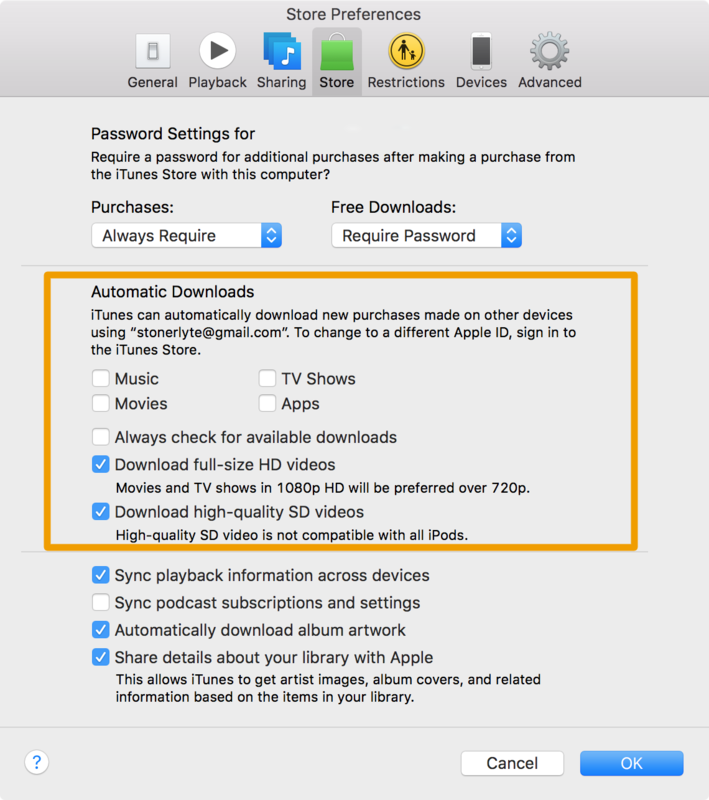 Mac users can take advantage of Automatic Downloads, which allows your Mac to automatically download apps, movies, music and other media that were downloaded on other Apple devices you own. Unfortunately, some users may not want this. Some apps and media take up a lot of storage space, and there’s no reason to sop up all of your individual devices’ storage space to keep home to one specific app. 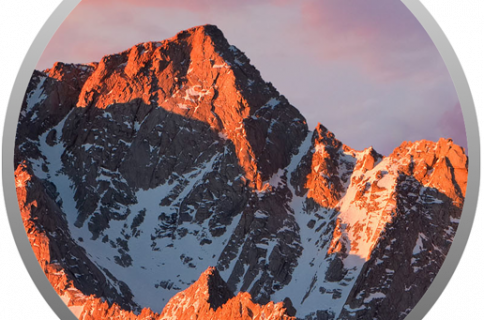 In this tutorial, we’ll show you how you can configure Automatic Downloads on your Mac so you have better control over the content that is downloaded to your machine. Automatic Downloads are convenient in some cases, but not always a good thing to have enabled. 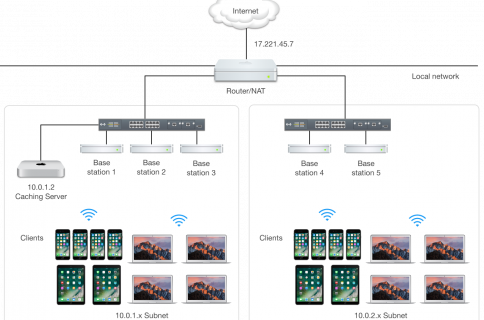 Automatic Downloads help to keep things in sync with one another across all of your devices, but the problem is that people usually have different devices for different purposes and don’t do the same thing on each of them. Automatic downloads can also take up valuable storage space across your device lineup. For example, having an app that’s 800 MB on one device is going to use just 800 MB of your storage on that device. But, if you download that same app on 4 of your devices, that’s 4 x 800 MB, which is over 3 GB. 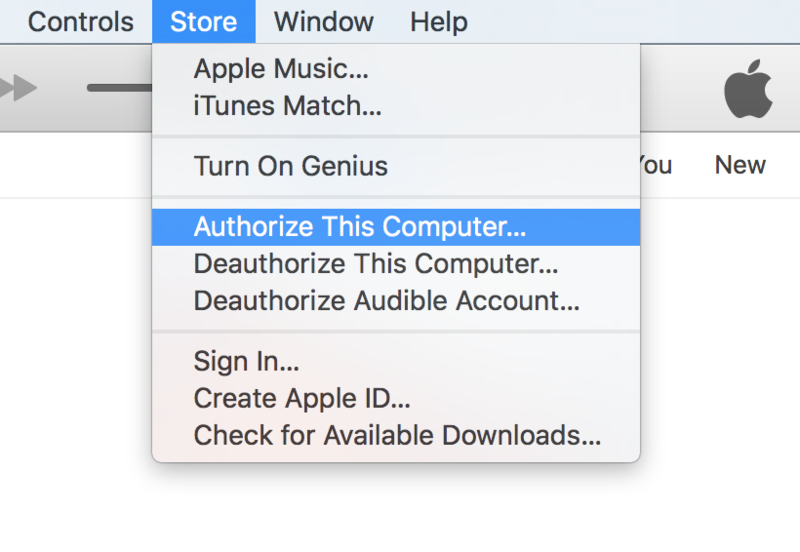 1) Launch the iTunes app on your Mac and authorize your computer from Store > Authorize This Computer in the Menu Bar. 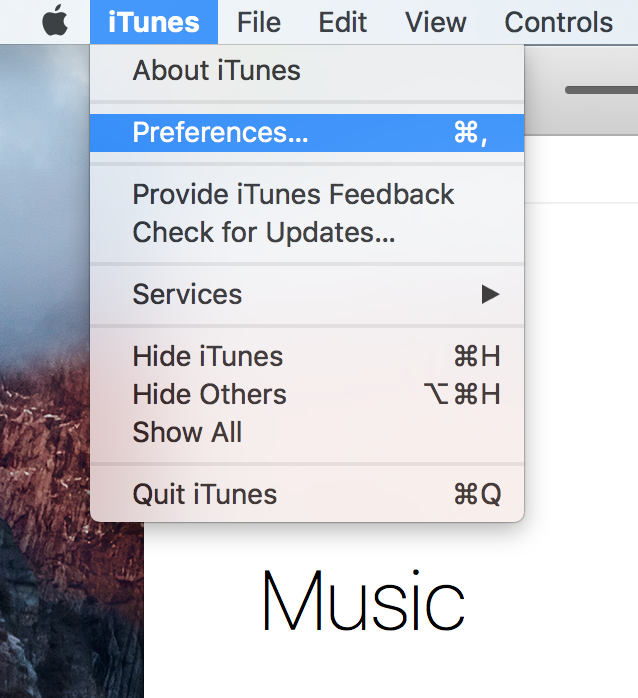 2) Now go to iTunes > Preferences in the Menu Bar. 3) Open the Store tab and un-check all the items under the Automatic Downloads section that you don’t want to have automatically downloaded to your Mac when they’ve been downloaded on another device, and leave checked the ones that you do. 4) Click on the blue OK button to save the changes you’ve made. That’s all there is to it! Now that you’ve configured Automatic Downloads for the items that you don’t want being automatically downloaded to your Mac, you’ve just efficiently managed your storage space usage for Automatic Downloads. You can always download things manually if you own them through iTunes, rather than having iTunes download them for you automatically, which I feel is the better option anyway. Automatic downloads can be useful, although they can also be just as much a pain if you’re one who doesn’t want them enabled on your Mac. After reading this tutorial, you should now have a better understanding of how to configure Automatic Downloads and can save yourself some of your storage space from being automatically claimed by things you’ve downloaded on other devices. If you found this tutorial helpful, we’d appreciate if you left us a comment below!